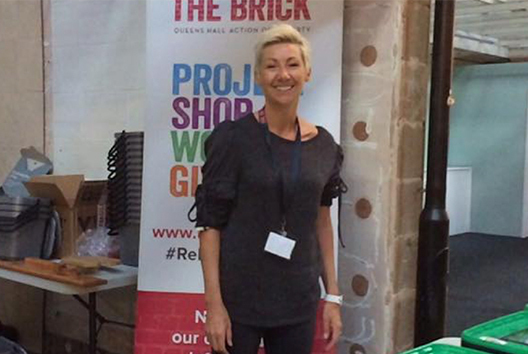 The Brick is working with the Wigan Community to provide education and awareness about the importance of reusing and recycling and to promote good practice initiatives with recycling and reusing, whilst at the same time reducing instances of bin contamination. 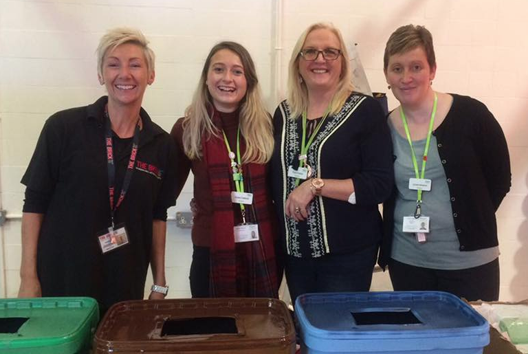 This includes offering advice and education around recycling habits, engaging with those community members that do not currently recycle their waste as well as offering pop-up interactive recycling sessions in various locations across the borough and engaging with schools, community groups and residents. One of our initiatives is to encourage the recycling of waste electrical and electronic equipment (WEEE) and we have a collection point in Lidl on Preston Road in Standish for residents who are not able to visit a recycling centre to dispose of their WEEE. Our aim is to introduce more of these collection points across the Borough.